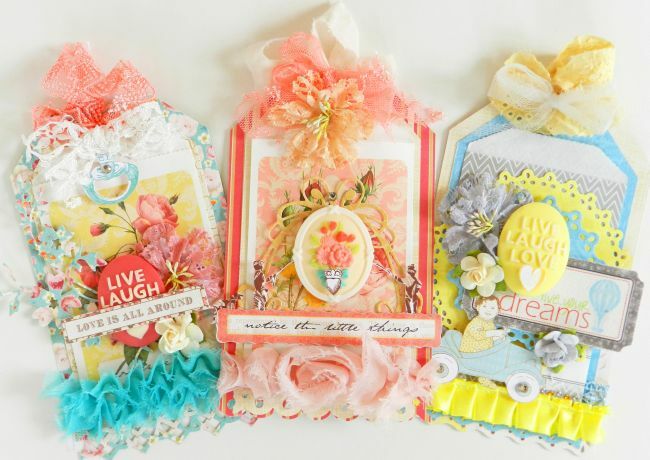 Erin Blegen: My Scrap Cabin: Webster's Pages: A Classic Tag Set~! Webster's Pages May Challenge: Stickers~!! 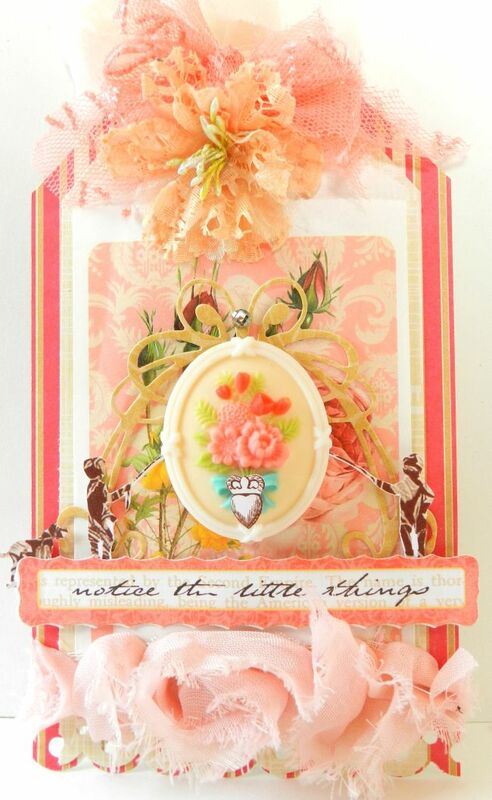 "Hello Gorgeous"~ C'est Magnifique May Kit Sneak! C'est Magnifique May Kit Sneak! Webster's Pages: A Classic Tag Set~! Blue Fern Studios: New Monthly Sketch Challenge! C'est Magnifique April Sketch Challenge! Hey there everyone :). I know- it's been quiet here on my blog. But I'm so happy to share that tomorrow we finally close on the house we're buying and if all goes well, we will be moving in tomorrow afternoon! This home buying process truly has consumed my time, energy, and emotion. But thankfully it's nearly done and I can hopefully get my life back to normal- which definitely means more time for scrapping! I have been working on things behind the scene, and today I get to share with you a tag set I created in the "classic" style, which on the Webster's Pages blog this week, we have been celebrating both the Classic and Clean & Simple styles- and that no matter your style, it's just as beautiful as the next! Here you see old, you see new...you see how beautifully Webster's Pages collections can coexist! I've always loved that! On each tag I've used one of the new Mini Bags- to hide a secret message or whatever you'd like! 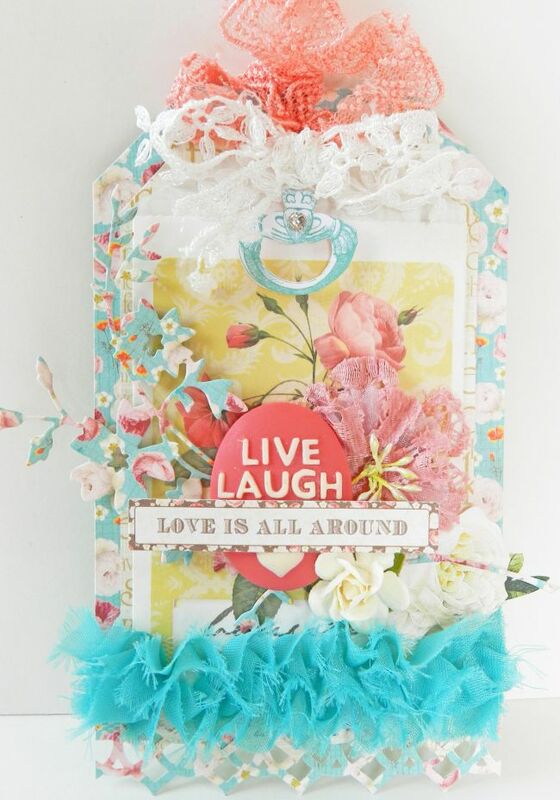 On this tag I also showcased the new Ruffled Bloomer Trim, as well as a cameo from the LiveLaughLove Perfect Pack. Sunday Picnic, Best Friends, Park Drive- they've all come to play too! 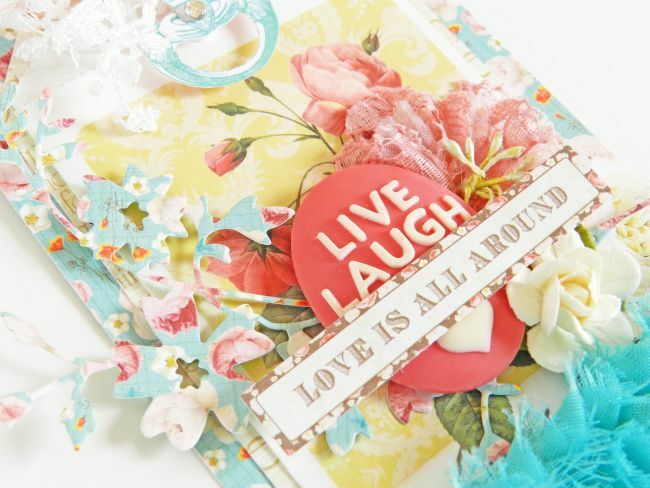 What fun to take bits and pieces from each collection and create something harmonious! No matter your style- Classic or Clean & Simple- you've probably done a little bit of fussy cutting if you've played with Webster's Pages. There are so many images, both big and small, available for all types of fussy cutters. I personally am a patient fussy cutter- and I don't mind trimming out the small stuff :). Sunday Picnic, Best Friends, Park Drive, and some classic bloomers brought this tag to life :). This was actually the first tag of the set that I created- and then added more to later on. 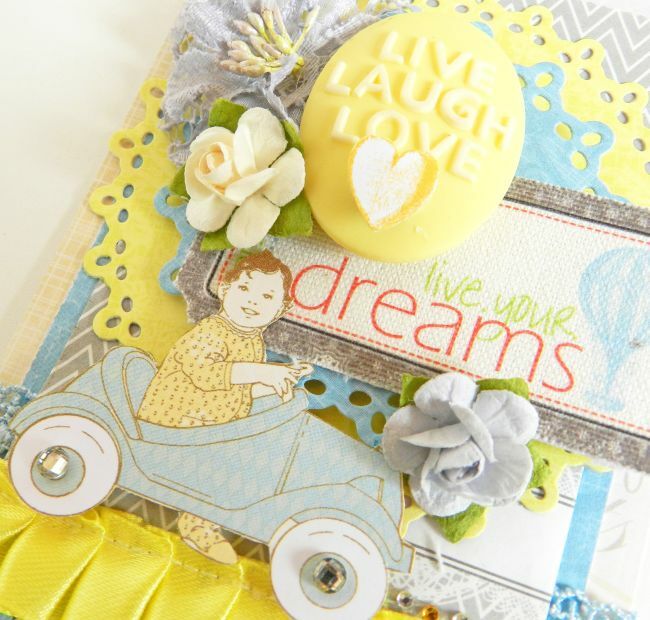 I love gray/blue/yellow together- and this little guy in the car from the New Beginnings collection was the final touch. He was just mean to be! Here we have Botanical Christmas, Everyday Poetry, and Sunday Picnic for papers, with a mini bag from Composition & Color- what a mix! Composition & Color "Coral Chevron"
Thank-you for coming over today to take a look at my tag set :). I'm hoping to get back to getting around to your blogs after we've settled in to our new house! I've missed everyone a lot- truly. So sorry for my absence. Take care and I'll be back on Saturday with a new post! Just gorgeous Erin, so much detail and colour on a tag. Beautiful tags! No-one does them as beautifull as you!! Congrats on your new home about to be!! Oooooh you must be hectic!!! WOWZER Erin are those tags STUNNING! 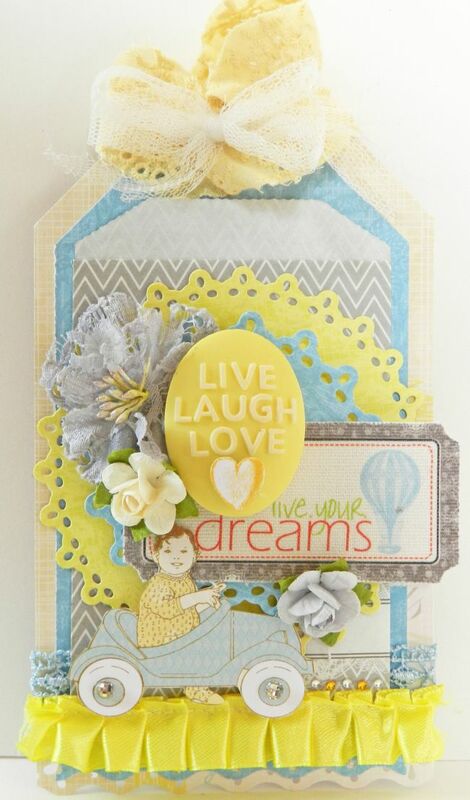 love all the lovely layers and pretty goodies to embellish them :) Hope you move goes smoothly and that your new home is filled with even greater blessing than your last!! WOW Erin, those are just eye candy, seriously soooo pretty! love the light springy colors, just gorgeous! And congrats on the new home, you'll have to share pics! These tags are oh so beautiful! Love all you fussy cutting details. Hope all goes perfectly for you on your settlement. You really do tags beautifully. You are the best at them. Wow these are gorgeous tags.. and all the best with your move, I hope it all goes wonderfully well! 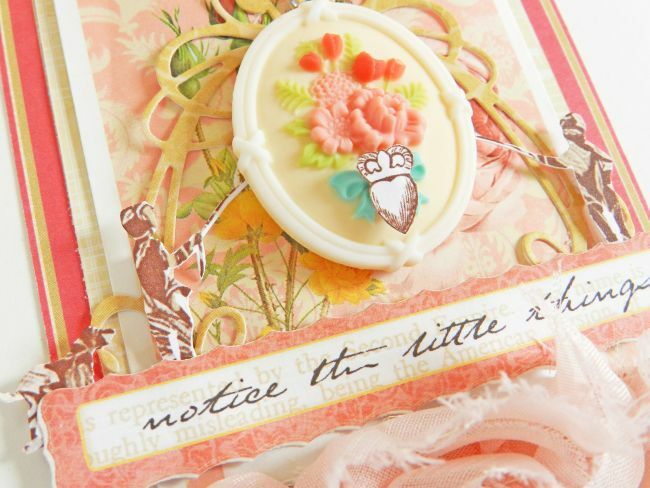 Ur tag set is gorgeous! All the best for ur move! LOVE those colors! Those are so pretty, they remind me of Summer sherbet or popsicles! So pretty!